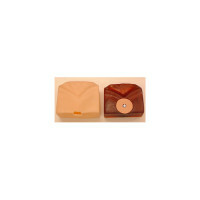 Defibrillation Chest Skin for Resusci Junior. 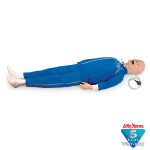 Perfect for practicing defibrillation on the Resusci Junior brand CPR manikin. 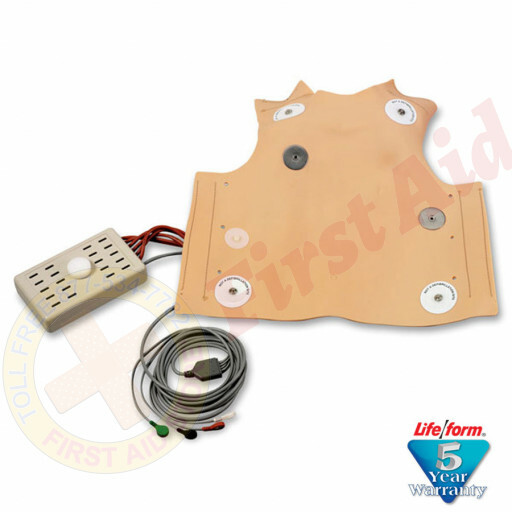 The chest skin lets you defibrillate using standard manual, automatic, or semi-automatic external monitor defibrillators by attaching directly to your manikin. 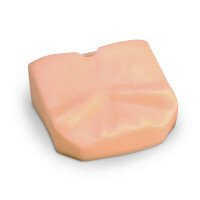 The skin also makes it possible to monitor the manikin, just like a real patient. 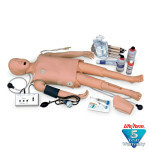 Child Arrhythmia Tutor (LF3630U) sold separately. Three-year warranty. 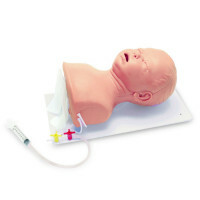 The Life/form® Defibrillation Chest Skin for Resusci Junior.